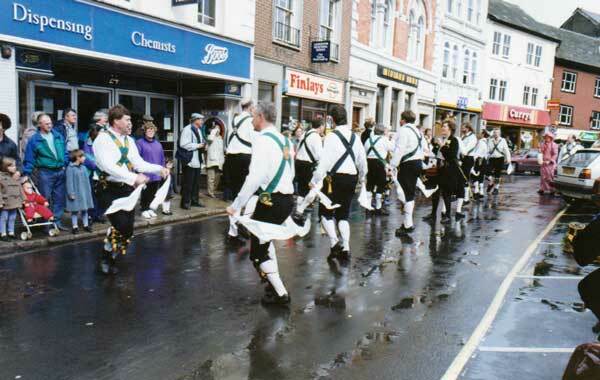 Launceston Folk Dancing Gallery. 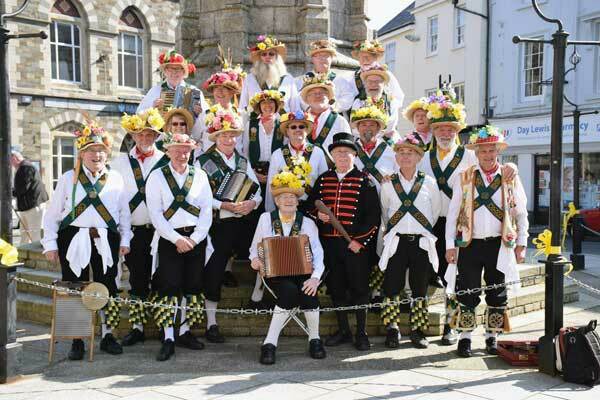 | Launceston Then! 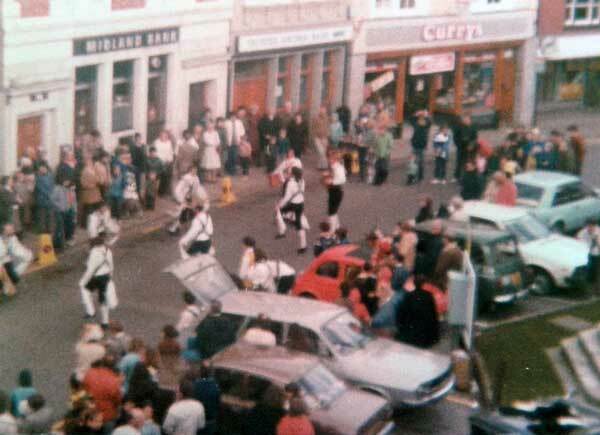 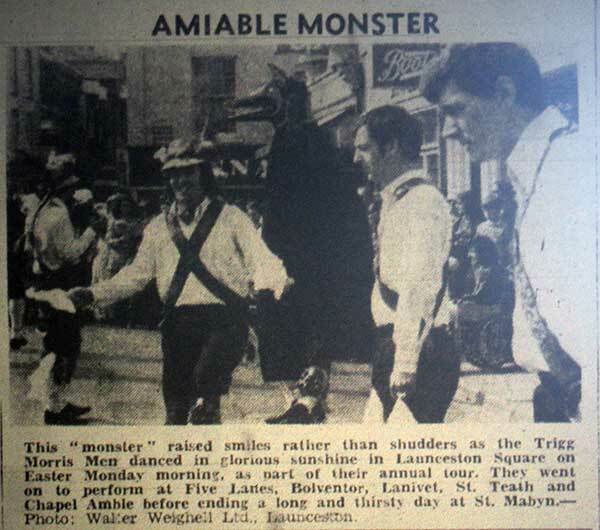 Trigg Morris Dancers on Easter Monday 1976. 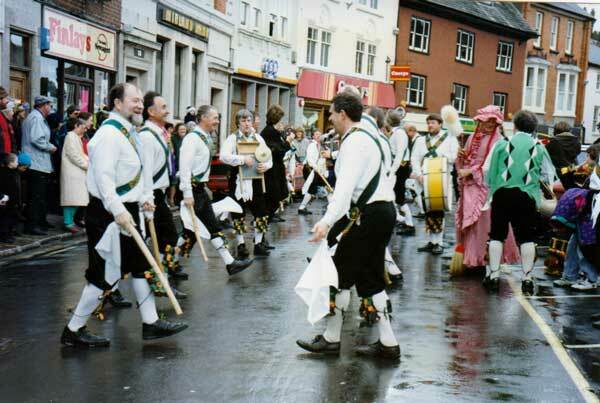 Trigg Morris Dancers. 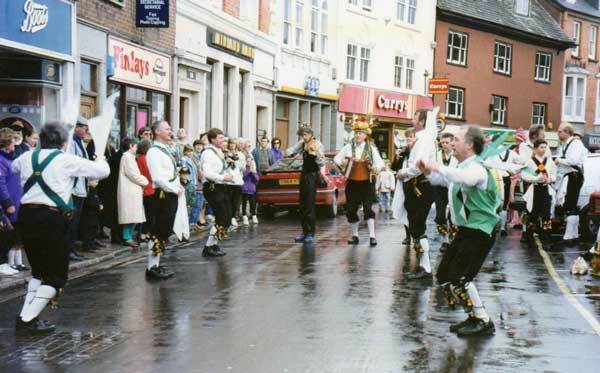 Photo courtesy of Vivien May. 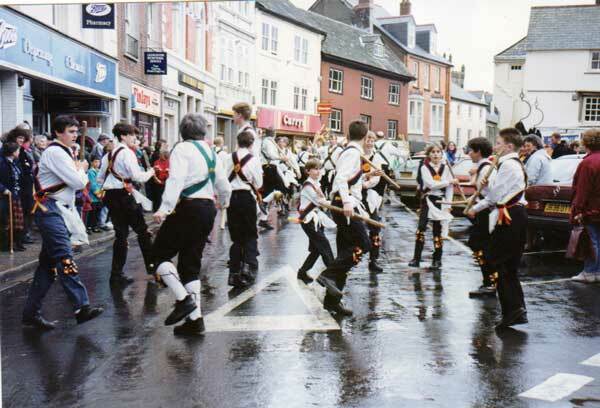 Trigg Morris Dancers in the 1990's. 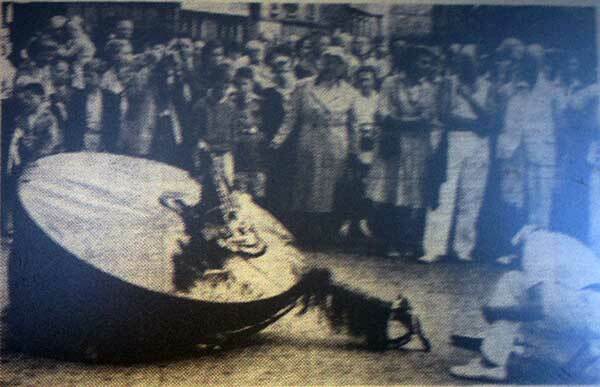 Photo by Derek. 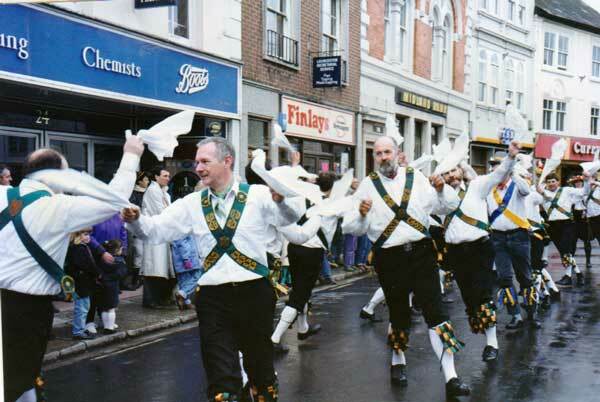 Trigg Morris Dancers in 2001. 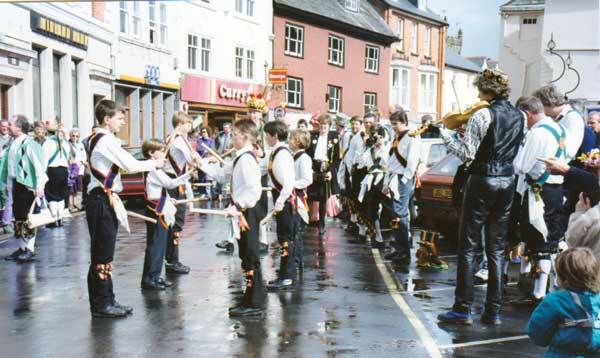 Photo courtesy of Peter Gilbert. 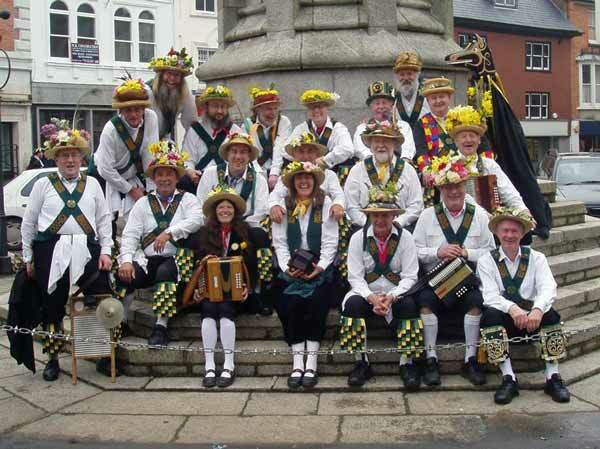 Trigg Morris Dancers performing in their 44th year of perfroming. 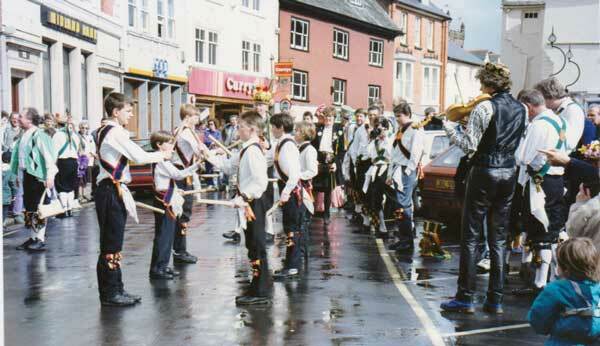 Photo courtesy of Peter Gilbert. 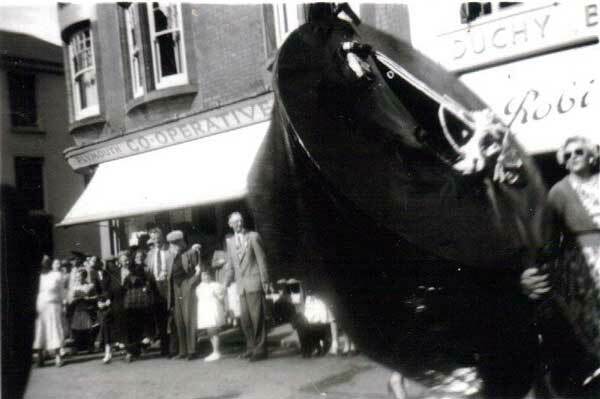 Padstow Obby-Os Old Party performing in Launceston Town Centre in 1959. 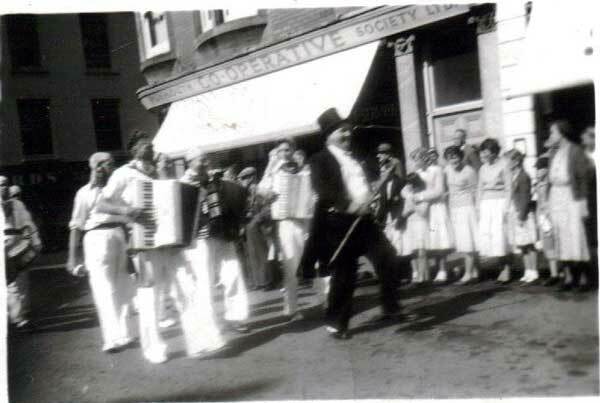 Padstow Obby-Os Old Party performing in Launceston Town Centre in the 1950's. 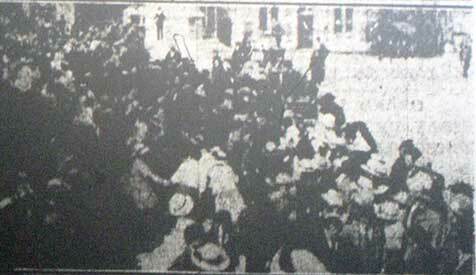 Photo courtesy of Paul Morehead. 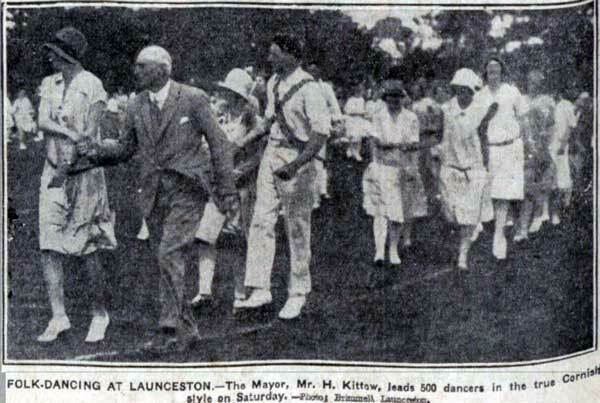 1927 Cornish Folk Dancing at Launceston, with Mayor Horace Kittow leading the dancing. 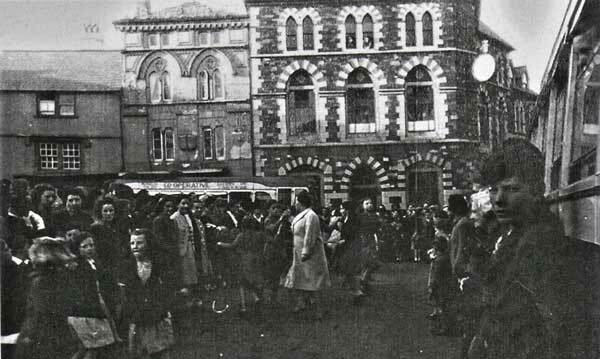 The Varsity Folk Dancers in the Town Square in 1929. 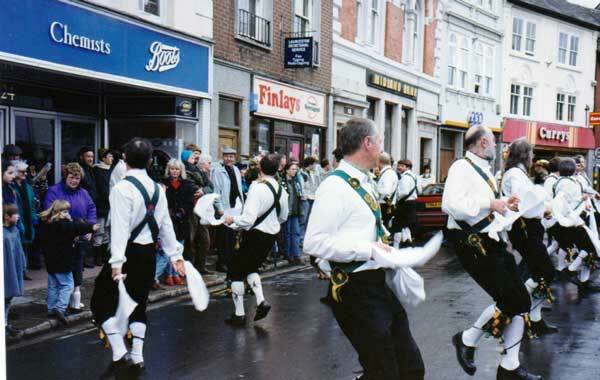 A group of Oxford under graduates on a tour around the country. 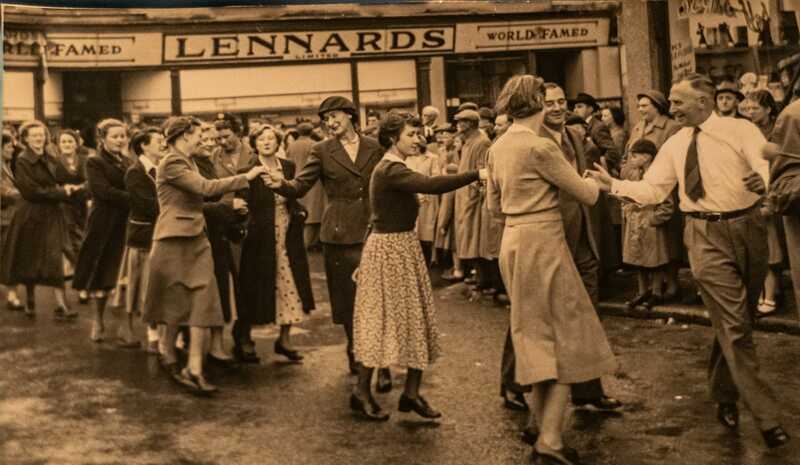 Floral Dance through Launceston Town Centre in the 1940's. 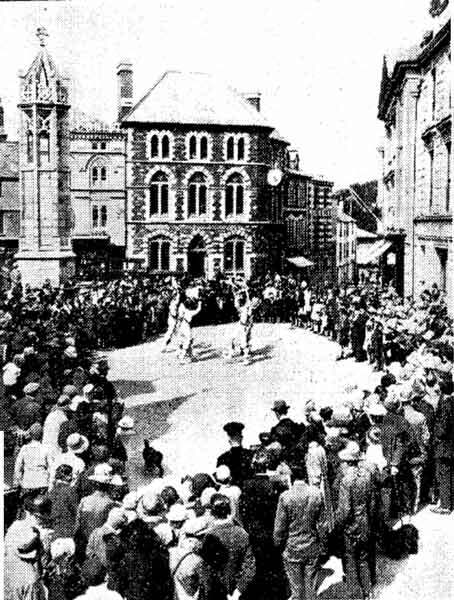 Floral Dance through Launceston Town Centre in 1923. 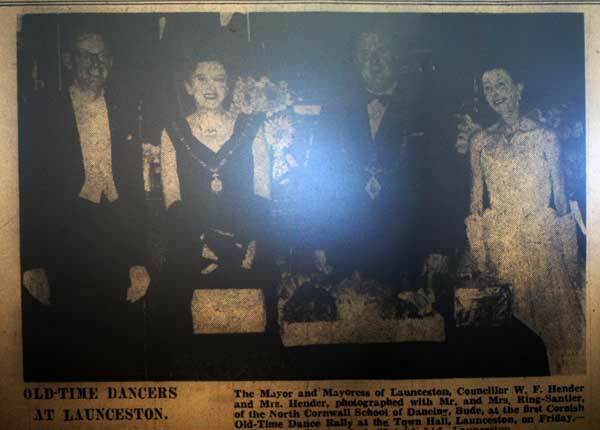 1954 Furry Dancing in Launceston Town Square. 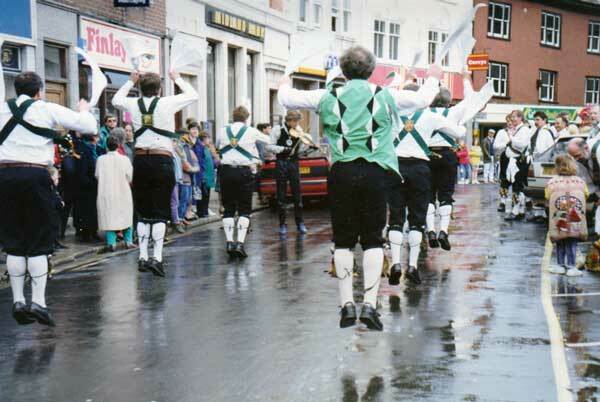 Photo courtesy of Tim Pearson. 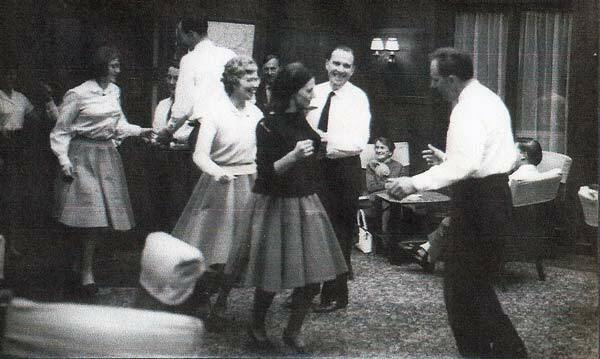 Floral Dance in the White Hart Ballroom, Launceston in 1960's. 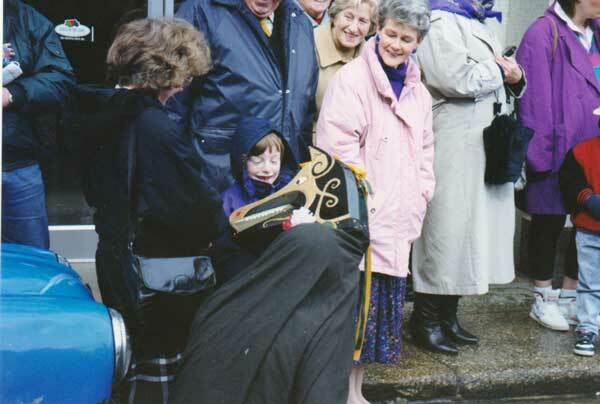 Photo courtesy of Naomi Scudamore. 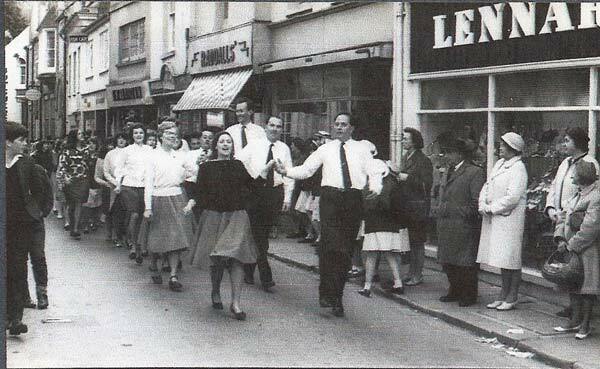 Floral Dance through Westgate Street, Launceston Town Centre in 1960's. 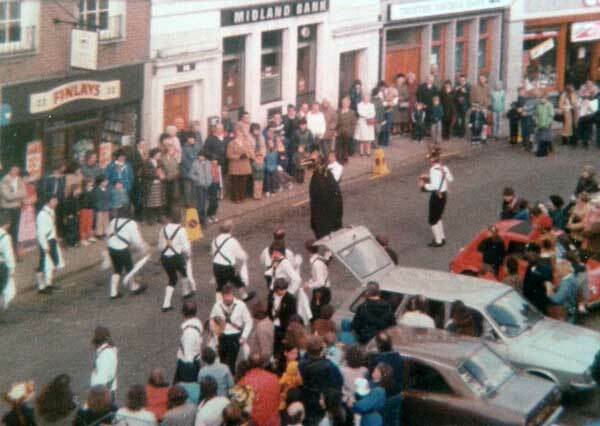 Photo courtesy of Naomi Scudamore. 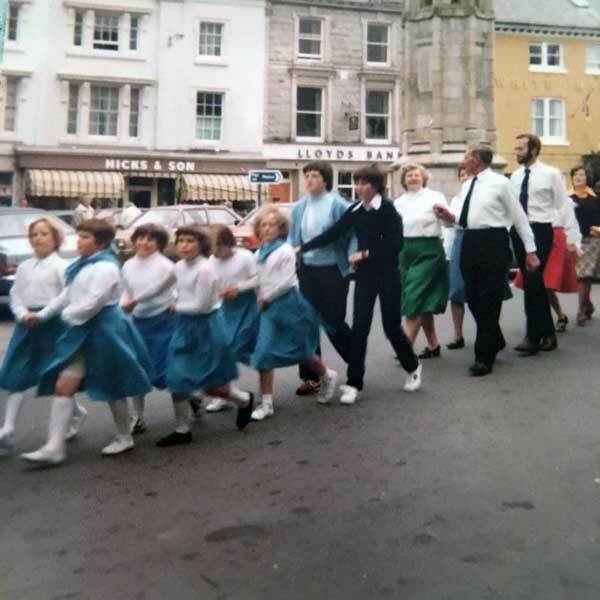 Windmill School taking part in the Launceston floral dance in the early 1980's. 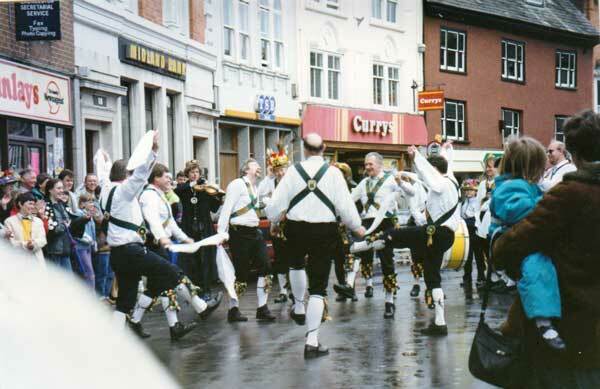 Photo courtesy of Jemma Perr. 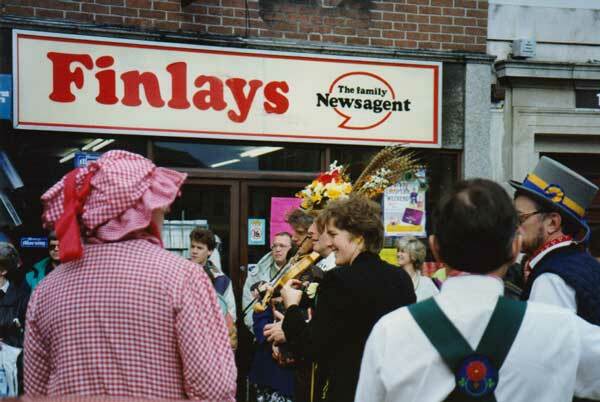 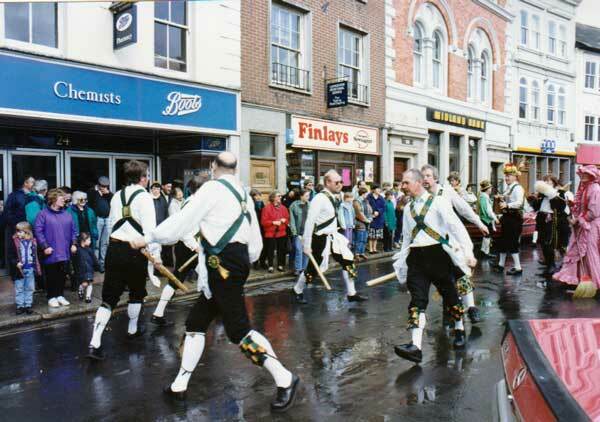 Floral Dance through Launceston Town Centre in 1985. 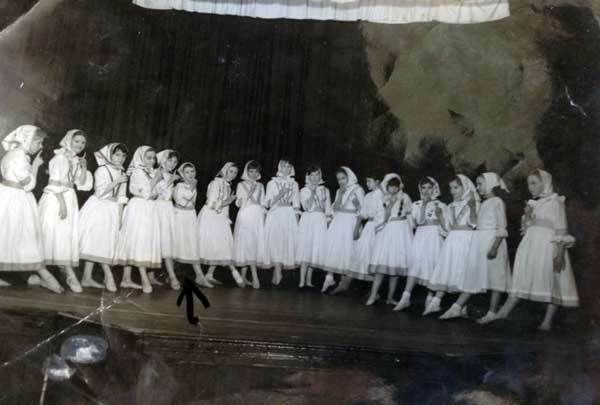 Old Time Dancers in 1957. 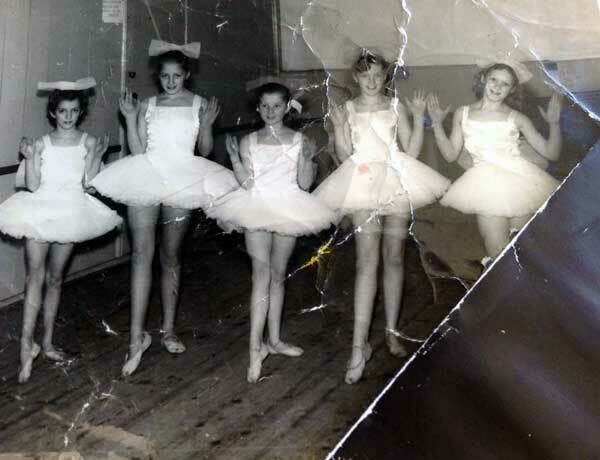 Miss Negus's ballet class. 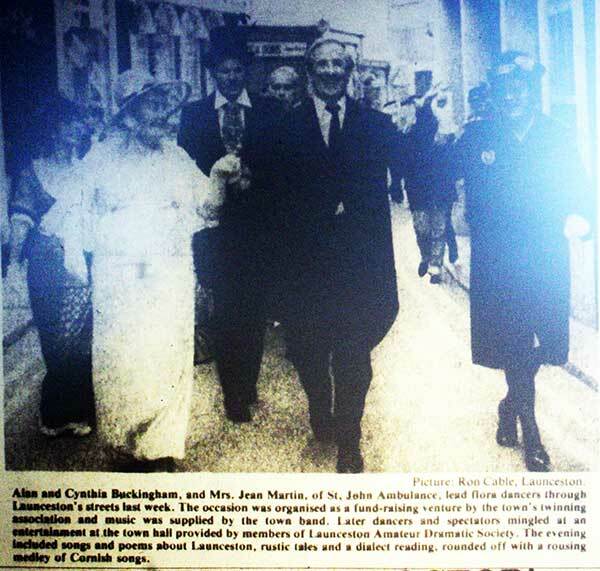 Photo courtesy of Veronica Hill.